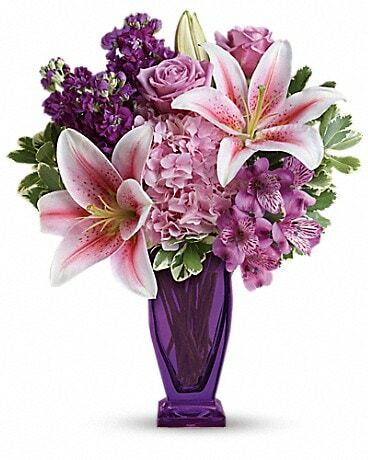 All Flowers and Gifts, a local Calgary Florist, has a lovely selection of Funeral Flowers and Plants for delivery to all Calgary Funeral Homes. 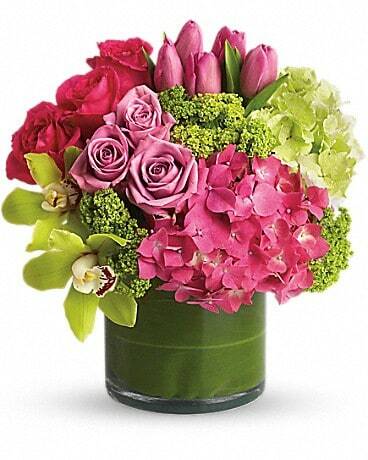 In selecting flowers for a funeral, flowering and green tropical plants are often sent to relay one’s condolences. Plants can be sent to the funeral home or to the family’s Residence in Calgary. Popular funeral flower plants include peace lilies (spathiphyllum), phalaenopsis orchids, and funeral flower arrangements such as plant baskets that include flowering and green tropical plants. 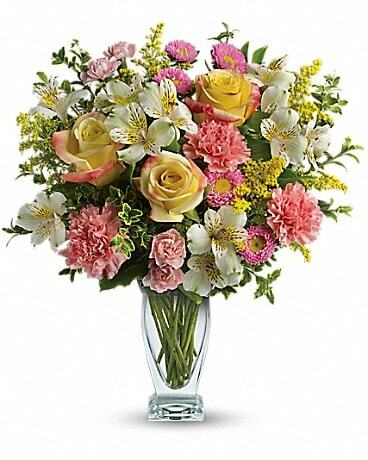 Order Calgary funeral flowers and plants for delivery online with our safe and secure online ordering or call us direct to place your order.